With increasing input costs pressures, the leading automobile manufacturer in India, Maruti Suzuki has increased its car prices of its vehicles upto Rs. 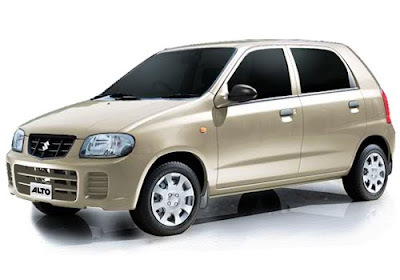 8,000. for all its models, except the newly launched hatchback, Maruti Alto K10. Commenting on the hike in prices by Maruti Suzuki, Mayank Pareek, managing executive officer(Marketing and Sales) stated that they have increased the car prices on 17 January ranging between 0.5 percent to 2.2 percent. 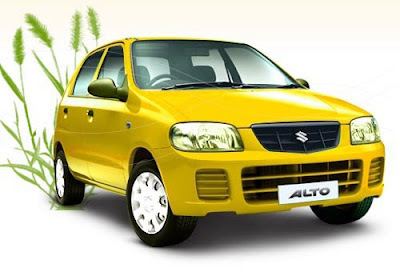 Except Maruti Alto K10, the company would increase its prices of its entire model line up between Rs. 1,000 to Rs. 8000. 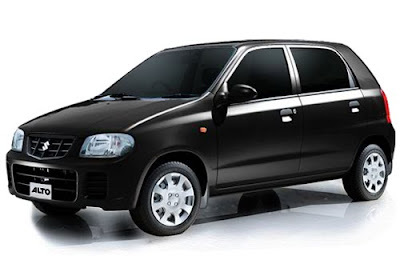 Earlier, the auto-major, Maruti Suzuki declared that they would increase the prices in January, 2011 due to rising input costs and maintaining the price level was unbearable for them. Mr. Pareek added that inflation has affected the production costs adversely, the price of natural rubber which used to be Rs. 100 per kg has gone up by Rs. 200 per kg. Copper prices have also increased by 12-15 percent and similarly prices of steel have also increased. Not only Maruti many other automajors have increased their prices due to hike in production costs. Volkswagen has also increased its prices for Volkswagen Vento 2.9 percent with effect from 1st January this year. Mr. Neeraj Garg, the Member of Board of Director for Passenger Car Section for Volkswagen stated that the company was facing the issue of hike in production inputs and they have been trying to maintain the price level since long. Now, the conditions have become unbearable for Volkswagen, they have planned to increase the car prices for Volkswagen Vento by 2.9 percent. Already the fuel prices are increasing rapidly and the hike in car prices by the major automotive brands would be a big worry for the car buyers. The consistingly increasing car prices might affect the growth rate of fastest growing automotive market. However, despite of increasing prices the two big automobile brands Maruti Suzuki and Tata Motors would introduce Maruti Cervo and Tata Nano Hybrid this year in a nominal price range. New cars to look forward to this year include Maruti Kizashi, Volvo S60, Nissan Sunny, Maruti Cervo, Hyundai Avante, Toyota Etios Liva and Honda Brio.